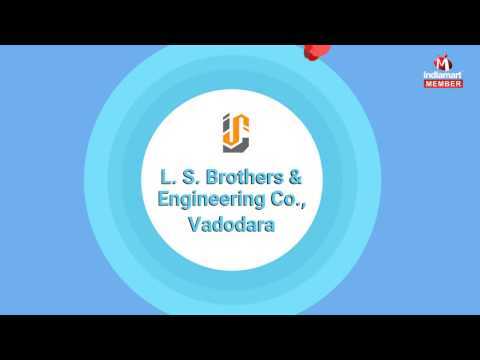 L. S. Brothers & Engineering Co., Vadodara, an ISO 9001:2008 Certified Company began its journey of incandescent growth in 1985 by Manufacturing, Supplying, Exporting of exceptional range of Engineering Products and Fabrication Services. We offer quality range of products which includes Engineering Products & Machines, Turnkey Project Services and Industrial Reactors. The products we offer are developed using the latest technology and modernized machinery. These products are ensured to designed as per the clients requirements in our designing facility. Furthermore, the services we render are undertaken by skilled professionals using the best-in-class technology and software.